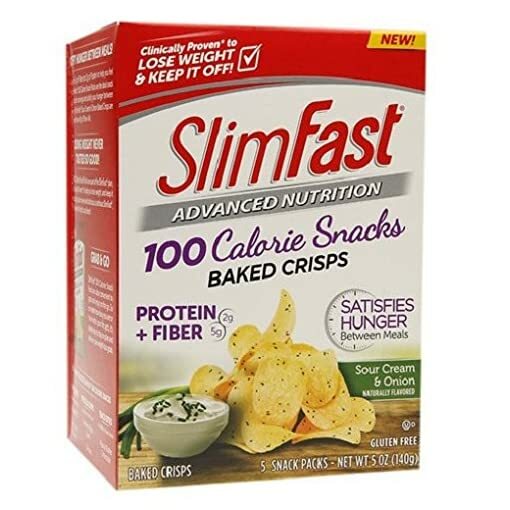 If you are ready to shed extra weight and keep it off, munch on SlimFast Advanced Nutrition 100 Calorie Snacks, Sour Cream & Onion Baked Chips during the day. 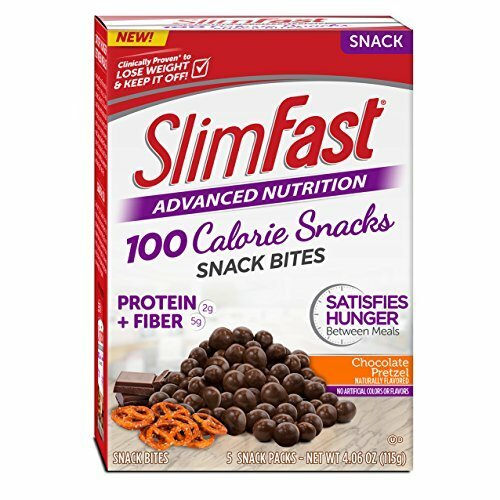 Each serving provides 5 grams of fiber and 2 grams of protein, so your hunger will be satisfied between meals. 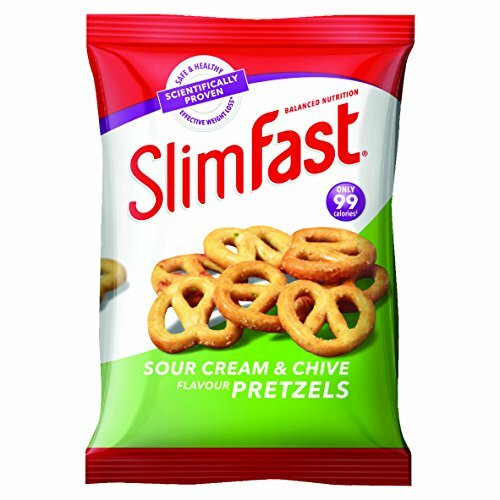 A box of Sour Cream and Onion Chips has 5 bags that are clinically proven to help you lose weight and keep it off when used with other items on the SlimFast plan. 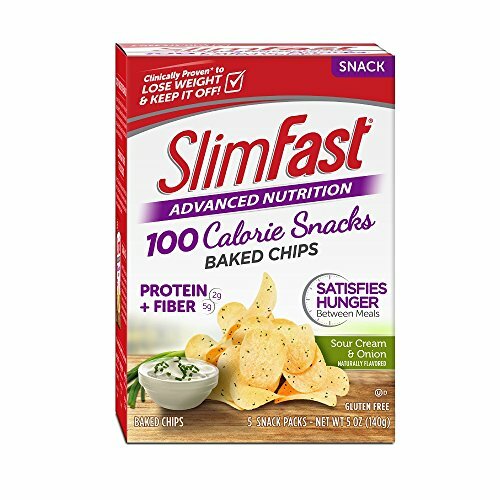 Now you can enjoy your favorite party dip and chip flavor while you lose weight because this classic snack is gluten-free and has 0 grams of trans fat. 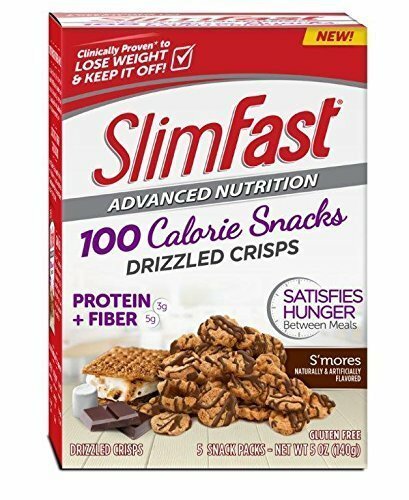 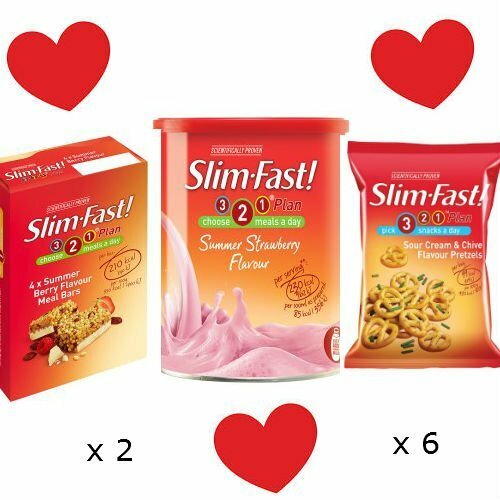 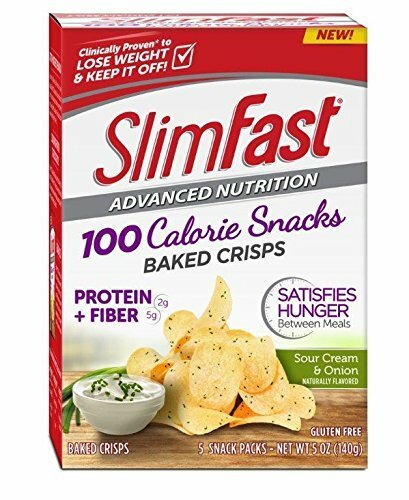 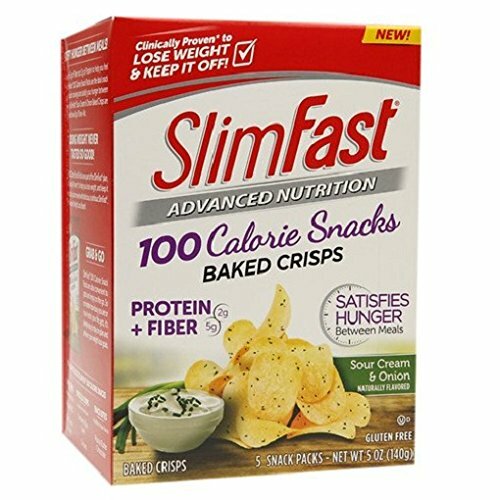 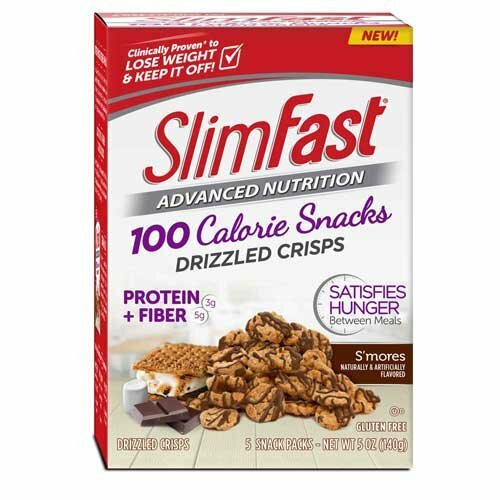 Feel free to gratify your hunger with these SlimFast 100 Calorie Snacks, 5-count, without any of the guilt. 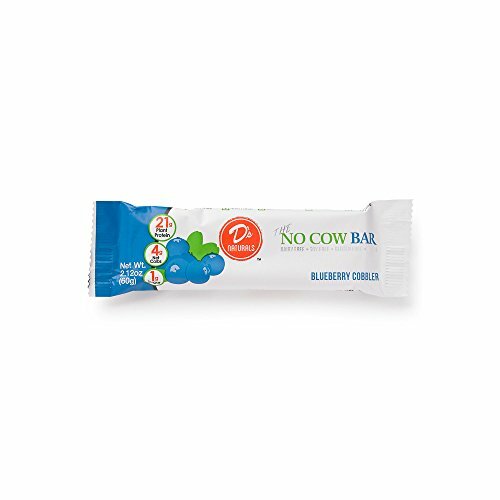 Curb your mid-day cravings and reach your weight loss goals, no matter how busy your day gets. 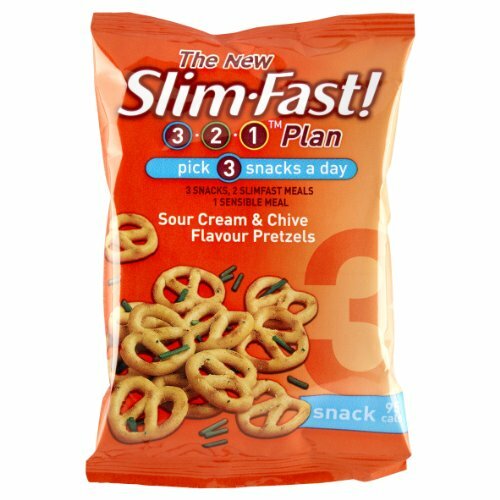 This snack benefits those starting a program or living a healthy lifestyle.